The Nation Discusses CM Punk's shocking decision to Quit WWE. The Nation discusses The Daniel Bryan Royal Rumble debacle, Batista getting booed, Part Timers, Brock Lesnar's appeal, Monday Night Raw, Triple H Trolling, and a MEGA WCW Segment! The Nation is joined by guest Josh Smith to discuss Daniel Bryan vs The Wyatt Family, The Royal Rumble Match, Cena Vs Orton, The WWE Network, & The Wrestlemania Card! EPIC! 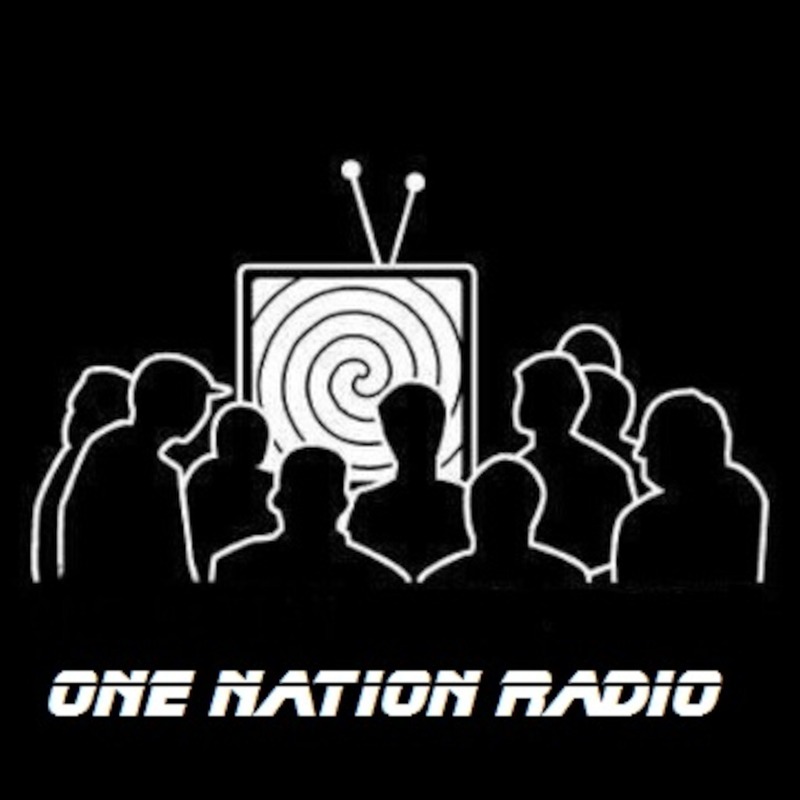 The 2nd Annual One Nation Wrestling Award Show! Tune In Now!